'Corner lot' with open space to the West for added privacy. Spectacular southern views to the Gulf Islands, San Juan Islands, Olympic Peninsula and Straight of Georgia. 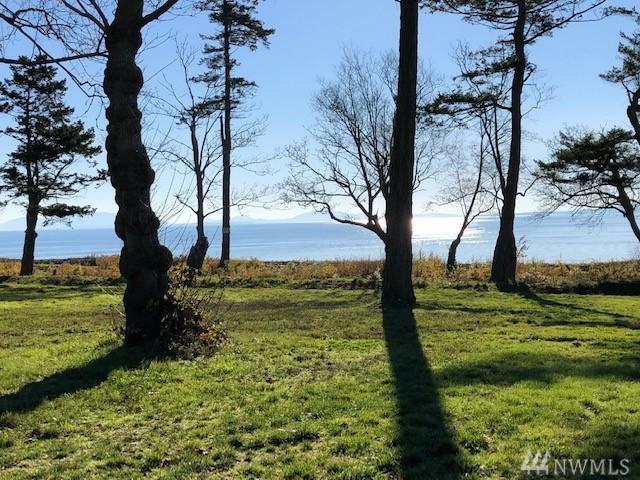 Seabright Farm and Community with organic garden beds, greenhouse, community buildings, swimming pool/hot tubs/change and shower rooms, BBQ and fire-pit area, community trails, stairs with direct access to the beach and ocean. Building plans must be approved.